This show was broadcast on November 19, 2015. 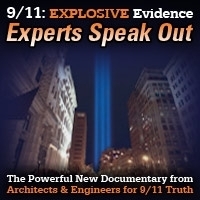 In this episode of 9/11 Free Fall, host Andy Steele goes over the latest news and headlines related to AE911Truth and its mission. He also takes a trip down memory lane by playing clips from his favorite episodes over the three-plus years that 9/11 Free Fall has been on the air. 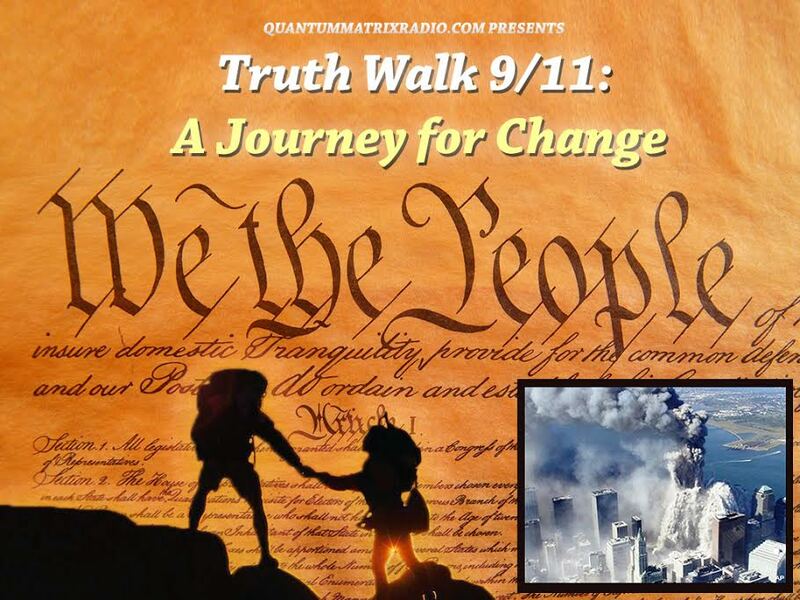 This entry was posted on Thursday, November 19th, 2015 at 1:23 am	and is filed under 9/11, 911 Free Fall, Anti-War, Censorship-Propaganda, Education, False Flag/Fake Terror, Freedom, Justice, News, Protest, Science. You can follow any responses to this entry through the RSS 2.0 feed.